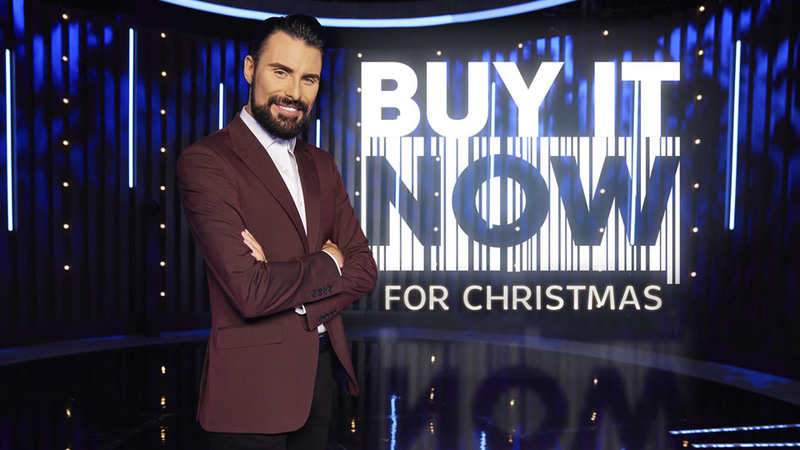 Buy It Now is a daytime studio entertainment show that gives sellers and inventors the chance to showcase and sell their innovations to a live studio audience of real shoppers. In each episode hosted by the inimitable Brian Conley, the sellers are given just 90 seconds to demonstrate their product; if they manage to convince at least one shopper to buy, they get a chance to pitch to a panel of retailers who can make a potentially life-changing bulk order. 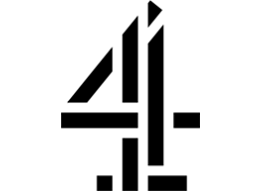 Packed with mind blowing innovations that you'll want to buy yourself, Buy It Now is a Glitterbox production for Channel 4.